Post 7 - Aspirational rewards and Good Mileage Values | No Mas Coach! I hope that by now you’ve come to realize that points and miles truly are a vehicle to not only get you home to see the aunts and uncles for the holidays, but also as a way to go on the dream vacations that you’ve heard about or read about online. 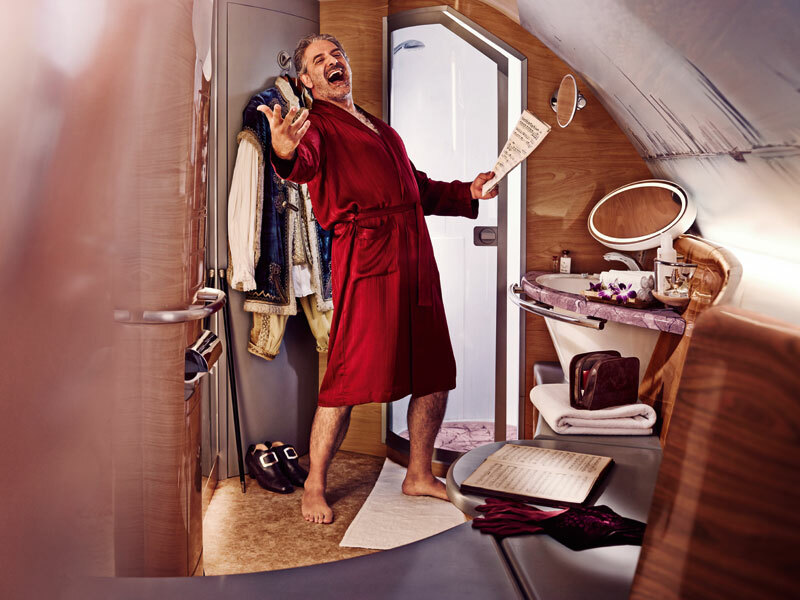 Have you heard of the double decker airplane that has a shower onboard? Or the plane that has a full bar onboard? What about the plane that has a bed in first class instead of a seat? Ever think that there was no way to get on those flights without paying thousands or tens of thousands of dollars? Keep reading, and we’ll show you how to do it. I know that for some people this post won’t be relevant, because you are absolutely OK with taking all economy class trips to your destinations no matter what. But I ask you this simple question: If you could travel the same distance, on the same plane, but arrive rested, showered, well fed, relaxed, and for the SAME price if not less… why wouldn’t you? When that question was posited to Ben and I a few years back, the answer was obvious. Yes please! From that point on we started to learn about ways to get those aspirational “once-in-a-lifetime” trips, but in such an easy way that they didn’t have to be just once-in-a-lifetime. Only $19,000? Sign me up! Luckily, there’s an easier way to get on this flight. Enter, Alaska Airlines! Now, the question most people say is “Alaska Airlines doesn’t fly to Dubai, so how do you get there?” I’m hoping that 6 posts into this series, you’ve figured that part out already. If not, please stop now and re-read posts 1-6! For only 90,000 Alaska miles each way, you can get on this flight (pending availability of course). And for an extra 10,000 you can go to Asia or Africa. Is 100k miles a lot? Sure. Is it unattainable? Not at all. Just think about the miles that you have building up in your account right now, and you were maybe considering flying to New York or Miami for 25,000 miles. Doing a cost/benefit analysis, you can see how saving up will get you a much better bang for your buck. And I can guarantee that a first class flight to Dubai and onwards are going to be a much better use of your miles that going to Miami for a long weekend. 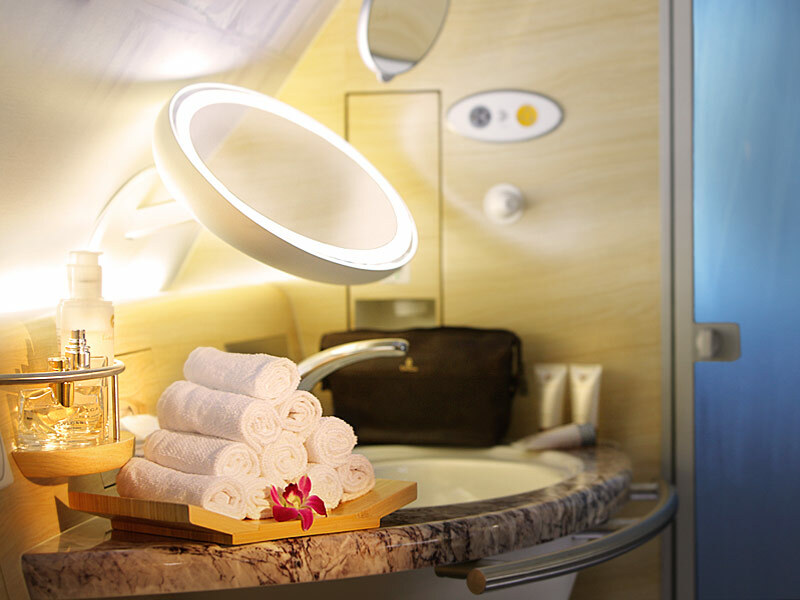 Singapore Airlines rolled out a first of its kind product in their Suites product onboard the A380 plane. You’re actually sleeping on a real bed instead of a seat that is just converted and laid flat. Check out their product here. For only 91,375 miles you can fly first class from Los Angeles to Singapore with a stopover in Tokyo. Pretty amazing value! Just like on Black Friday you find yourself trolling from store to store to find the best deal, you can do the same with miles and points to get the best deal on your flights. Always wanted to go to Hawaii? Luckily if you’re on the west coast there are lots of options. Alaska Airlines miles = 20,000 one way. American Airlines miles = 22,500 one way. British Airways Avios = 12,500 one way. CLEAR winner here is British Airways and the avios. Remember since British uses a distance based redemption model, the shorter the flight the better. You might want to look into using Alaska miles or American miles if you’re based on the east coast, but for those of us out here on the West Coast, its a value that can’t be beat. 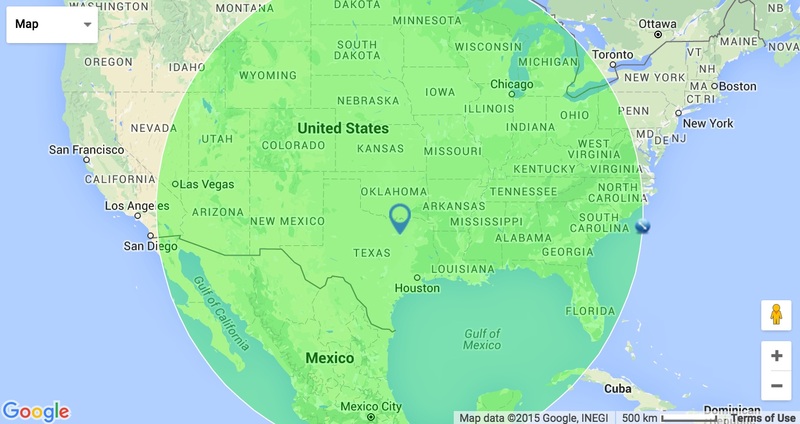 Accumulating miles and points can be a lot of work, but also a lot of fun. If you’re visiting family or friends and you need those short haul flights, remember that British Airways has lots of options and good US Domestic partners. Don’t get too excited right away when you see 25,000 miles in your account and think that now you can redeem them all for that one domestic flight. I challenge you to keep saving them up for that big dream trip. Yea, maybe you’ll have to save for a year or two to get the miles you’ll need, but as you’re sipping on your champagne from your shower suite on your way back to your bed, I think you’ll agree that the patience paid off. I loved the EK A380 flight!!! I hope you guys will enjoy it. I heard that flight is almost always empty so who knows? You might get 2 showers?! ?